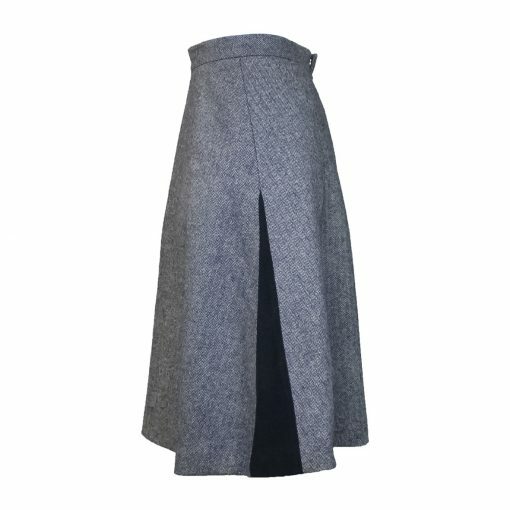 Amalia Skirt (Black/White) by Olivia Tullett®. Working with tradition, this season has bought to us the “Amalia” skirt – a simple A-line with extra flare! 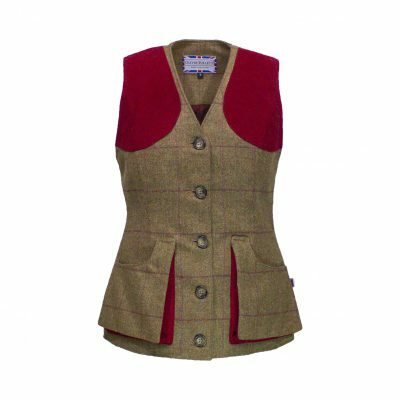 We have used a simple pattern which has introduced extra volume with moleskin accents down the side as well as a hidden vent down the back showing a flash of red. Perfect for any day outside come rain or shine, this waterproof skirt will keep you lovely and dry with its Teflon® coated tweed and fully waterproof inter-lining. 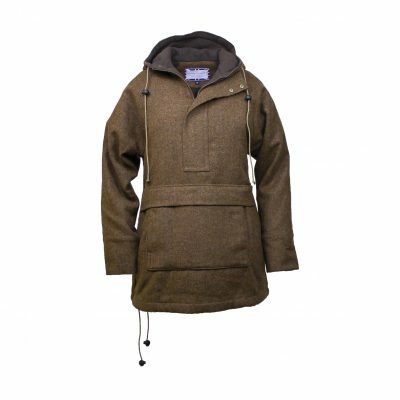 Designed to cover the top of the standard wellington boot or the Fairfax & Favor boot, no rain will be making your foot soggy! Even though the style is very flared to allow for lots of movement, the weight of the fabrics combined mean in gusty weather the only “flash” will be from the moleskin detailing! 100% British Made. Made with high quality materials. 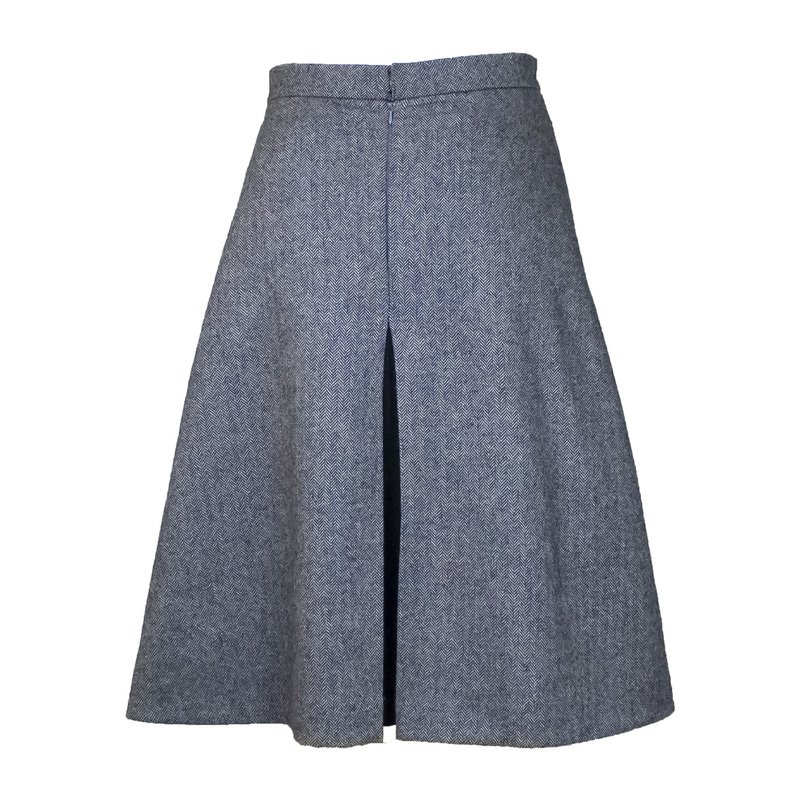 To ensure high quality products we individually cut in both the tweed and lining for each of our Amalia Skirts. 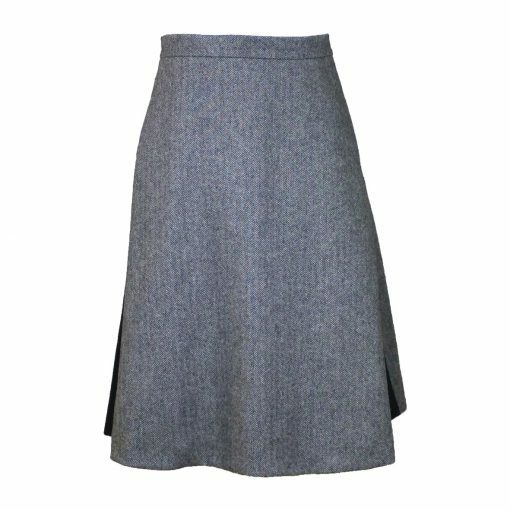 The moleskin detailing adds a new texture to the skirt as well as being part of the practicality. 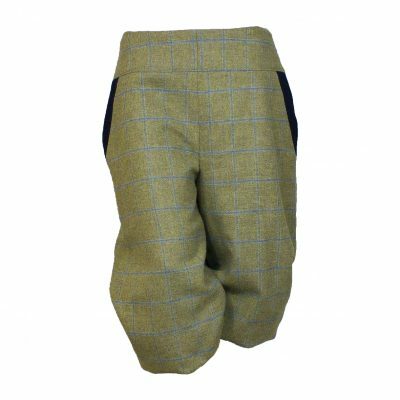 All of our bespoke creations can be made in any length specified by the customer. 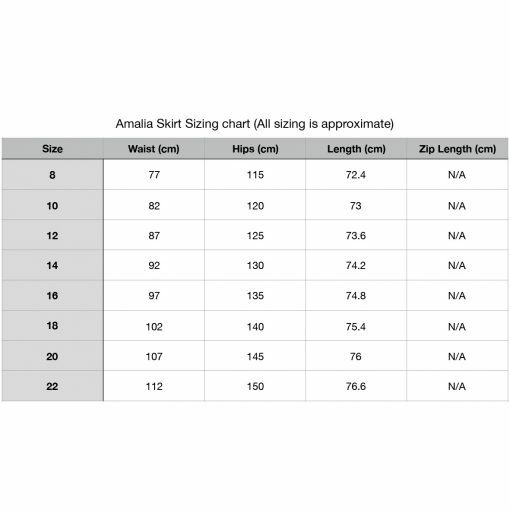 Available in UK sizes 8-22. 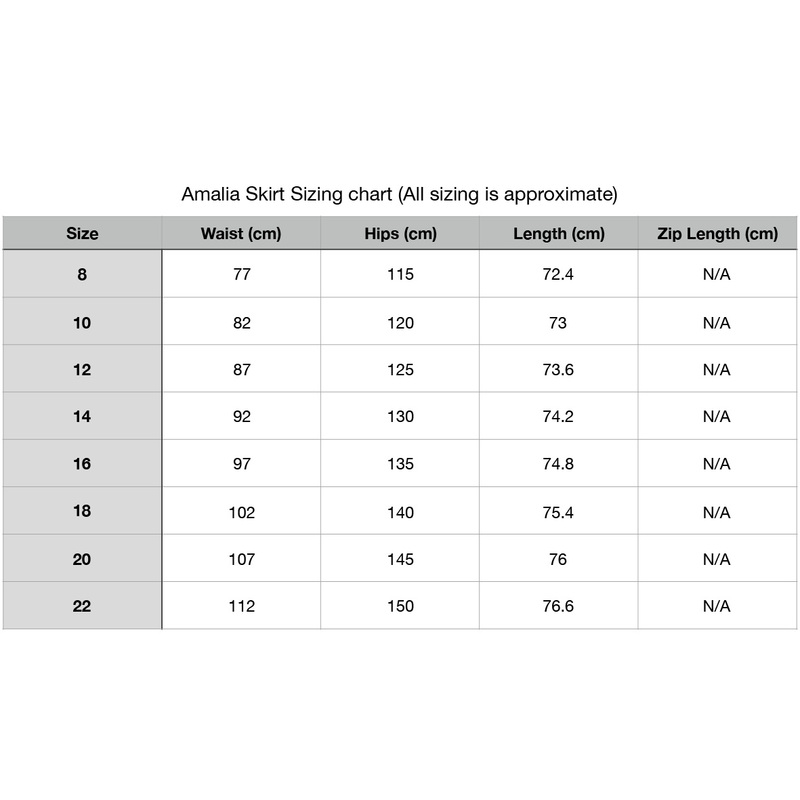 All of the Amalia Skirts by Olivia Tullett® are individually manufactured in England. Please be aware that during busy periods we may need to make your order for you as stocks can run low. If this is the case you will be notified and it can take up to 2 weeks from order date to delivery. Please let us know if you need it sooner and we will try our best.